Moss growing on roof surfaces is a common problem for many homeowners. It can grow rather rapidly, leaving your home looking unsightly. If you have had a problem with green moss growing on your roof, you have probably wondered what problems it could cause and how to get rid of it. 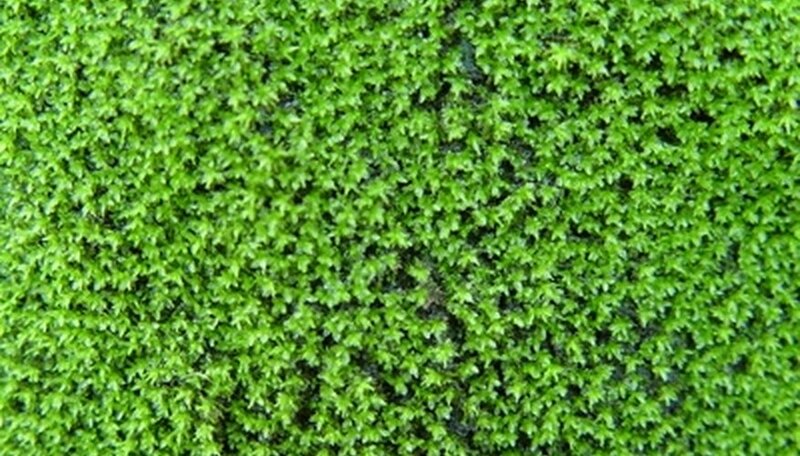 Moss is a simple plant that lacks conventional roots, stems and leaves and grows vertically. It is thought to be one of the first green land plants to develop during the evolutionary process. Its growth is limited to moist locations, where sunlight is indirect or infrequent. Moss can grow almost anywhere in these conditions, as it is a very hardy plant. Roof shingles are the perfect place for moss and other algae to grow as this part of your home receives the most rainfall and has higher levels of humidity, making conditions perfect for moss to thrive. If there are large trees near the home that shade parts of the roof, moss can grow in abundance as there is a lack of direct sunlight. The accumulation of leaves and other organic debris can also aid in giving moss the nutrients it needs to grow. Moss is usually more of a cosmetic issue on many kinds of roofing materials, but it can cause damage over time, especially in colder climates, by holding moisture against the roof surface. This wears the roof's surface by increasing frost damage, such as cracking, to the mineral granule coating on the shingles. There are several ways to get rid of moss growing on your roof. Power washing can remove moss effectively, but must be done gently to avoid breaking shingles or loosening the protective coating on the shingle surface. There are also chemicals sprays you can purchase at home improvement stores that, once applied, kill moss in a few days to weeks. To prevent moss from growing or returning to your roof, install copper or other metal strips along the ridge of the roof. This will keep moss from growing as rainwater washes over the metal and down the roof surface, as moss cannot grow where metal is present. Trim trees with branches that overshadow the roof. Keep the roof clean of leaves or pine needles. Re-shingle your roof with chemically treated roof shingles that are resistant to moss and other algae.